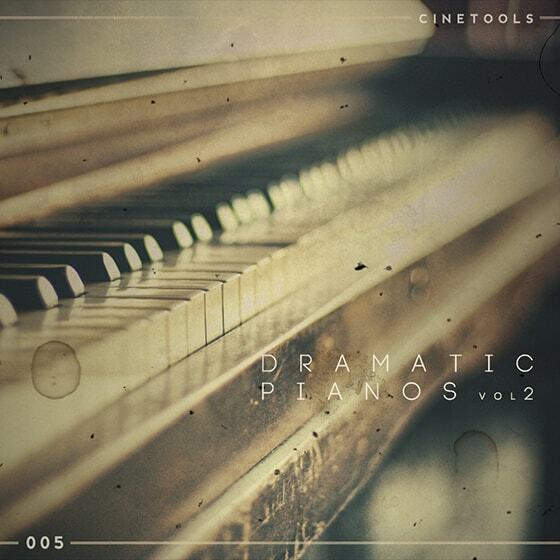 We are proud to present our latest release "Atmospheric Piano Themes Vol 4” featuring 20 Cinematic crescendos and heart-wrenching piano phrases in WAV and MIDI format - all you need do is pick the right sound! 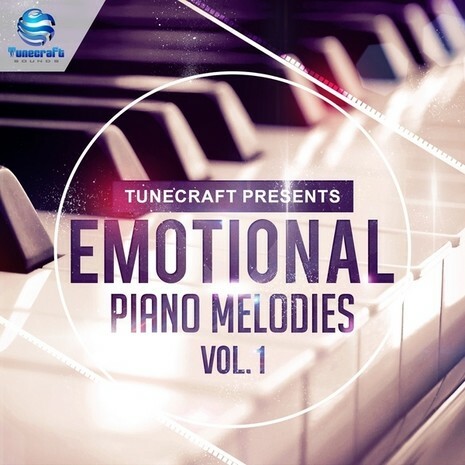 This pack brings you 20 professionally played and inspiring piano themes and 20 meticulously programmed MIDI files ranging between 70/90/100 BPM with durations from 1:00 up to 1:30. All files are BPM and key-labeled to make choosing the right file even easier. You have the ultimate freedom to choose your own sounds, edit the tempo, change the key, velocity, length and more.. We have given you as much flexibility as possible - that will perfectly fit into your productions. MIDI files are 100% compatible with all major DAWs. Try layering your own sounds with the included wav files for huge powerful melodies and hooks. This natural sounding piano will work in just about any track mix and will give you that rich-sounding piano that will fill up your song and make your next production a hit. 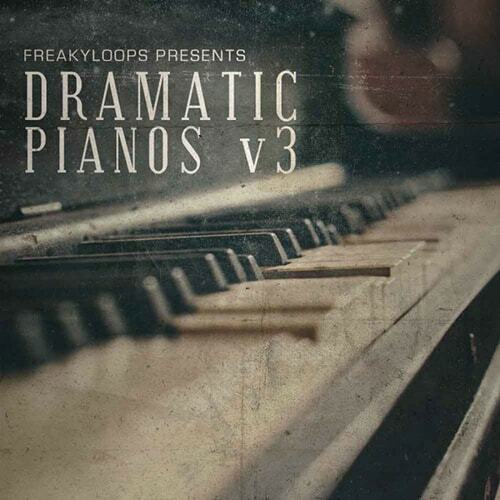 "Atmospheric Piano Themes Vol 4” comes with both WAV and MIDI format, and can be played in various scales and tempos. The notes can also be changed to suite any particular composition and these MIDI loops can be played with other instruments like Harp, Acoustic Guitar or any choice of plucked instruments. From complex piano arps to dark emotional chord progressions, you are going to love this product. Mix & match piano parts to create even deeper productions. MIDI files allow you to assign these melodic phrases to your favourite synth or sampler, allowing them to slot perfectly into your production. Simply drag and drop or import your chosen file into your sequencer software. You're then free to get creative to re-arrange the musical phrase exactly as you want it, add your own unique sound and build up your new track! Love to play the piano? Looking for some inspiration? Then check out this collection - Inside you'll discover plenty of musical ideas arranged into various chord structures and amazing melodies. You can expect to find here with 397 MB of material containing 20 massive piano loops and 20 magnificent MIDIs - included are unique piano sounds that will fuel your imagination! We offer the creative producer an opportunity to personalise these great phrases and make them unique to their own style. 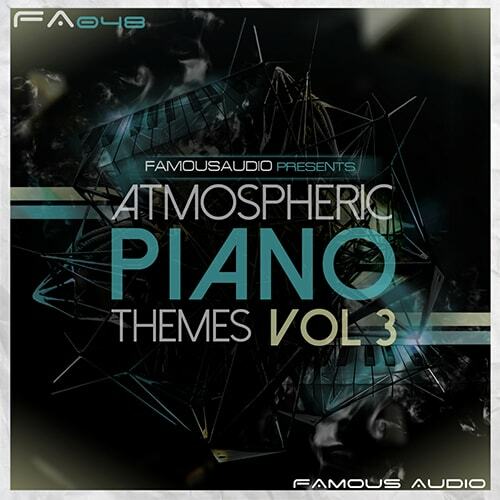 "Atmospheric Piano Themes Vol 4” is suitable for Ambient, Chill-out, Cinematic and Downtempo producers searching for some melodic inspiration. Also the sounds can be used for any kind of musical projects - such as; film scores, background music, Dubstep, Downbeat, R&B, Electronica and whatever style you are into. Perfect for adding a sophisticated touch to your productions!